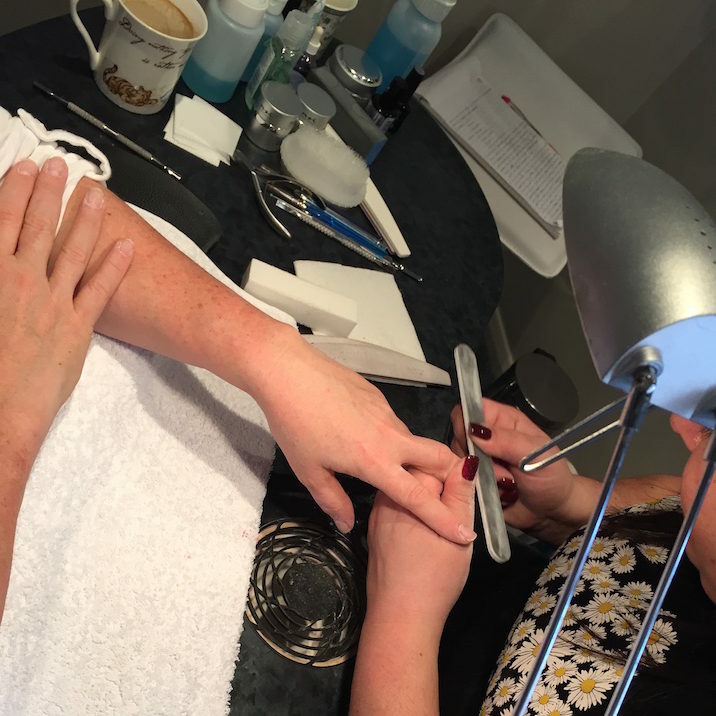 The Nail Academy provides focused training for complete beginners and qualified nail technicians in small groups or on a 1-2-1 basis. 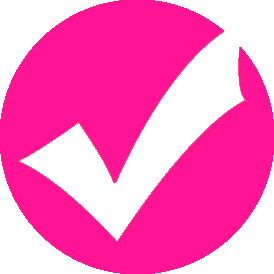 Training can be tailored specifically to your needs, using the latest product technology and techniques. Totally new to the nail technician industry. Have just started and would like further tuition and support. 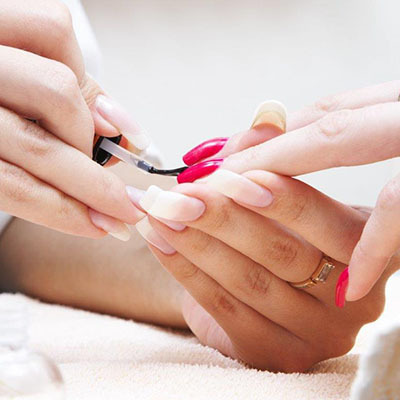 A trained nail technician looking to build on your existing skills. 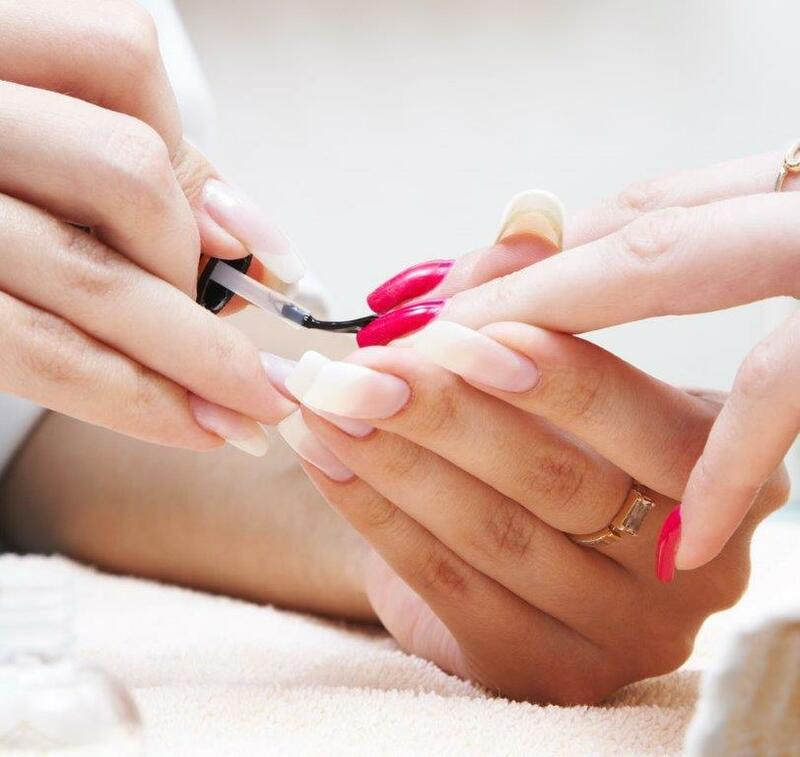 Courses at The Nail Academy provide a proven route into the industry, no matter which level you wish to enter. Let an experienced advisor help you decide what’s best for you and where to start. Call 01276 64124 or 07825 705942 to book a friendly chat on the phone or to come in and meet us. Graduates often return to us for further courses as they enjoyed the hands-on and practical approach to learning. 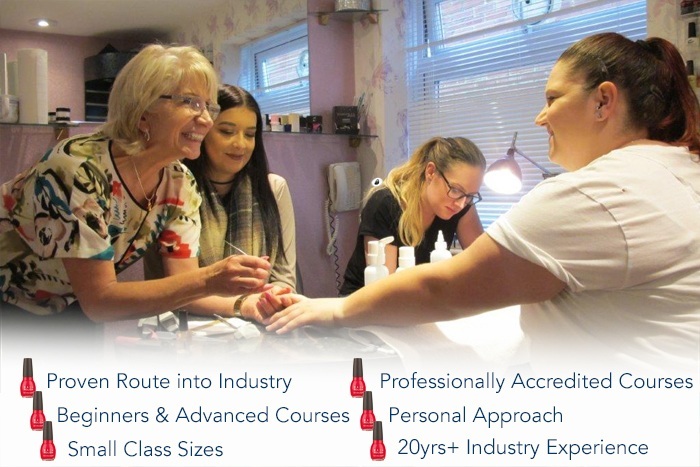 Get your Nail technician career off to a strong start with our Beginners Course in either UV Gel or Acrylic…No hidden extras ! Structured step-by step training to build your skills thoroughly. Includes either a pro acrylic kit worth up to £200 or your UV Gel kit worth up to £350, including led lamp. 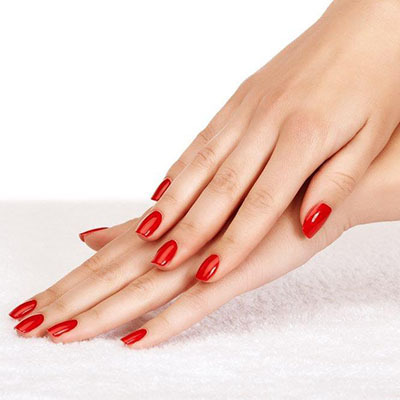 Accredited 4 day course includes a 30 set, professional kit in either Acrylic or UV Gel.